Hi there! 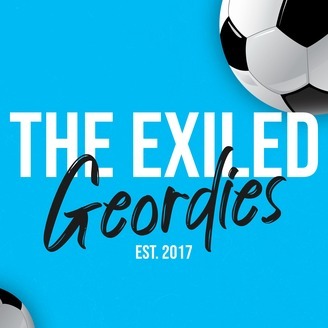 We are "The Exiled Geordies" -- just a couple of Newcastle Mad fellas talking football! 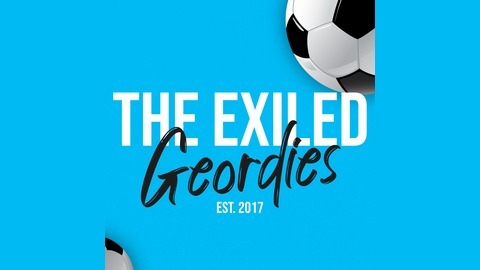 Follow us to keep up to date on everything NUFC -- match previews and reviews, transfer talk, specials guests, and much more! Follow us on Twitter @NUFC_Podcast! Also, feel free to leave us a voicemail and we'll play it on the podcast! 513-480-NUFC Howay the Lads! We Beat Man City! We Got Almiron! WOW. Newcastle have beaten Manchester City in come from behind fashion. What?! Yes. It happened. Alex and Brad break down their reaction to a shocking upset victory. And three major points! A Massive Victory, No New Transfers, and a Watford Supporter!